Looking for high quality, low cost cleaning services in Potomac MD? 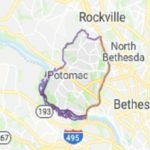 Green Apple Cleaning serves Potomac and nearby areas in Maryland. We are determined to provide you with the best residential and commercial cleaning services you can find in the region. Our professional cleaning teams will make your house or workplace feel fresh for days, not just hours, after your scheduled cleaning service. In business for over 15 years, our experience speaks for itself and you can be comfortable with our team on site or in your home. 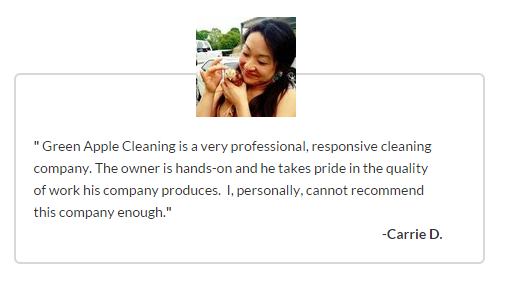 Our cleaning technicians are friendly and professional and our customer service team will meet your needs. 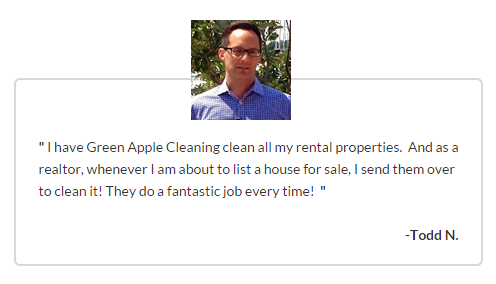 With Green Apple Cleaning all you have to do is set up the first appointment. We will bring all of our own cleaning supplies and equipment and keep track of your scheduled cleaning dates. All that’s left for you to do is enjoy your clean home or office. Don’t wait. Whether it is your house, apartment or business, Green Apple Cleaning is ready to tackle your cleaning needs! As the number one choice for commercial and residential cleaning services in Maryland, we are ready to provide home or office cleaning services in Potomac!